Lee Dong-gun is an actor from South Korea. In 2002, he acted in Friends, a South Korean – Japanese short drama along with Won Bin and Kyoko Fukada. He made his name largely recognized through his acting in Lovers in Paris in 2004 as Yoon Soo-hyuk. 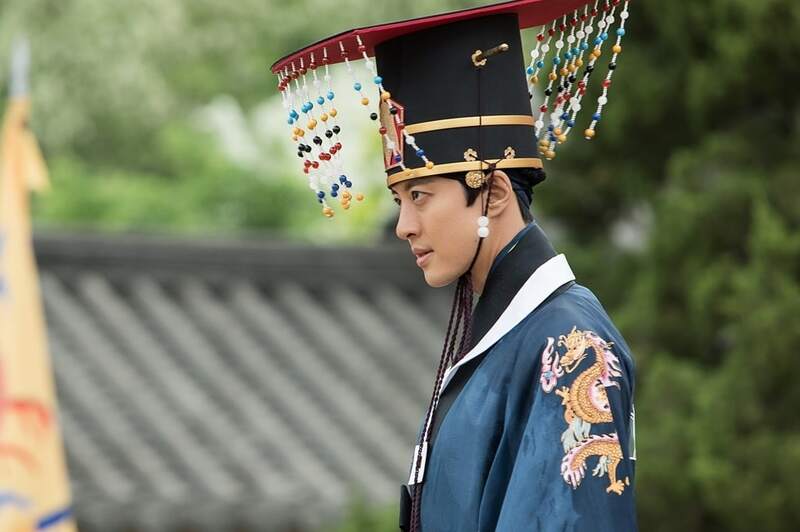 The drama’s average viewership rating was 41.3% and reached 56.3% for the last episode. Lovers in Paris became one of the most highly rated Korean dramas, and the most successful series aired on SBS. In 2005, Lee Dong-gun took a break from from acting because he felt overwhelmed with his workload on both the big screen and the small screen. He continued his acting in 2006 with Smile Again. 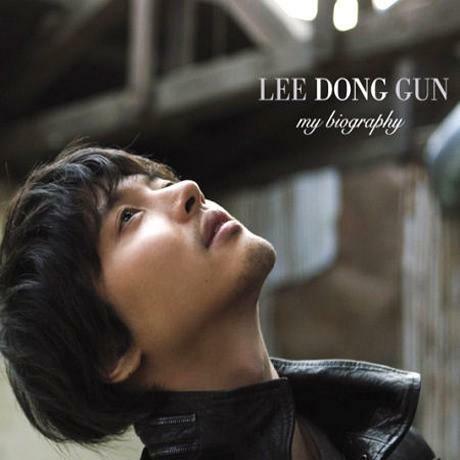 On June 15, 2010, Lee Dong-gun enlisted for his mandatory military service. He was assigned to the PR Department of the Defense Media Agency of the Ministry of National Defense. His first assignment as celebrity military officer was appearing on a “military-special television show” held in Seoul. He was discharged on March 28, 2012. In 2013, Lee Dong-gun made a comeback to acting through the drama Marry Him If You Dare along with Yoon Eun-hye and Jung Yong-hwa. This drama marked his first drama in 5 years since When It’s At Night in 2008. In 2016, he acted in The Gentlemen of Wolgyesu Tailor Shop, where he met his soon-to-be wife Jo Yoon-hee. 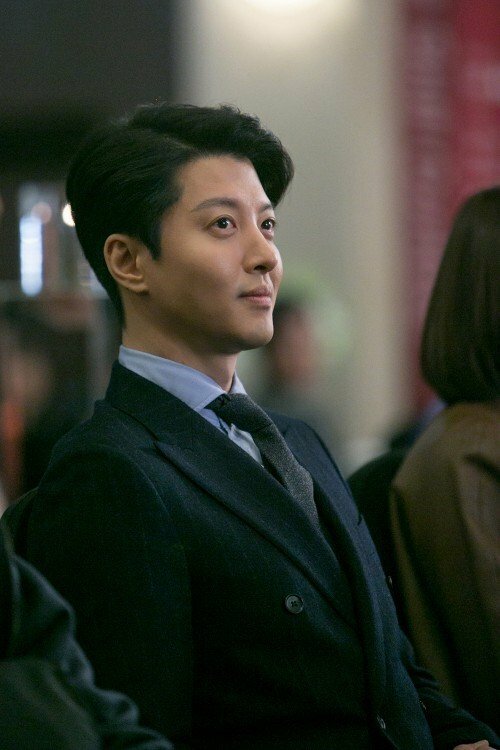 In the following year, he starred in Queen for 7 Days along with Park Min-young and Yeon Woo-jin. In this drama, he played a different kind of character from the ones in his previous works. Lee Dong-gun’s latest drama was Sketch which finished airing in July 2018. 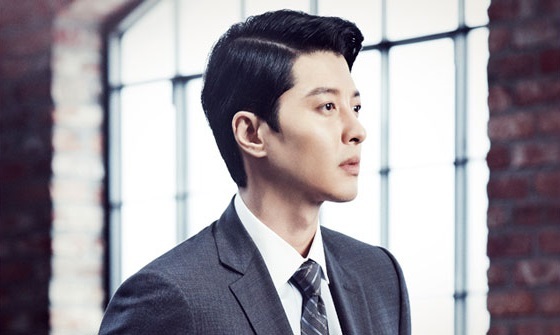 He co-starred with Rain, Lee Sun-bin and Lim Hwa-young. He played Kim Do-jin, a special forces sergeant who began to plot revenge when his pregnant wife was murdered. Lee Dong-gun was originally a singer. He debuted in April 28, 1998 after singing an audition in 1997. He released his first album “Time to Fly” in 1998. His second album “Much More” was released in 2000 and consists of 10 tracks. These two album were released in Japan in 2005. He released “My Biography” Album in 2008 which consists of 11 tracks. However, he gained more fame as an actor than a singer. He said that his career as a singer went up and down. If it wasn’t for his acting career, He probably would have left the entertainment industry. Although focusing his career as an actor, he sang some soundtrack for his drama Stained Glass and movies My Boyfriend is Type B and Changing Partners. 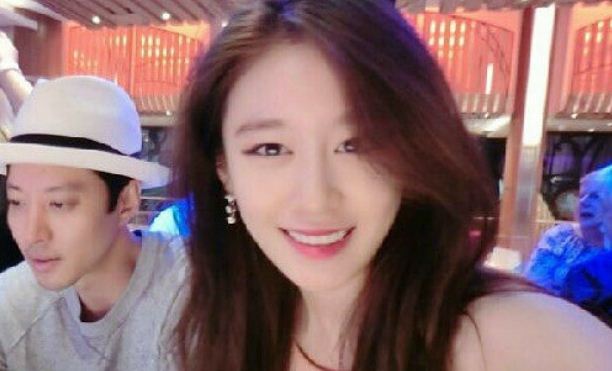 In 2015, Lee Dong-gun was dating T-ara’s Jiyeon. They became close after filming movie Encounter, a South Korean – Chinese co-production movie, and then officially confirmed that they were in a relationship. Their relationship gained much interest as there was a 13-year age difference between the couple. However, the couple deal the negative responses with calm and asked the fans to stay on their side. After a year and a half dating, the couple broke up. The reason for their separation was because they were unable to meet up frequently due to their busy schedules. Their agency confirmed the news and said that both of them continue to support each other as colleagues.